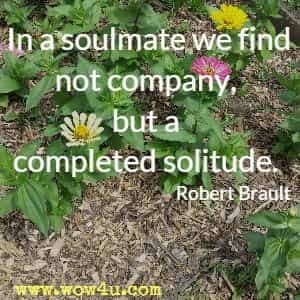 Be inspired by these soulmate quotes. 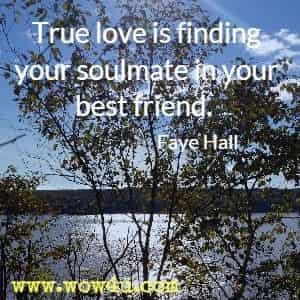 May you find that special person who you can truly be yourself with, someone who brings out the best in you. I wouldn't change a thing, as happiness you bring. When you get treated wonderfully by someone who thinks you're the very person they've been looking for, you are bound to find that person far more attractive than you ever found anyone before. Thomas Nelson, Date or Soul Mate?